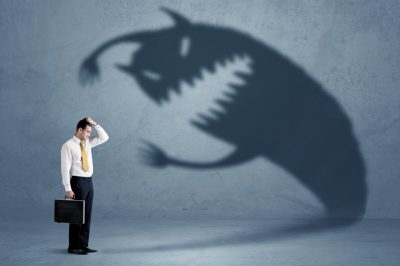 Just when you thought it couldn’t get any more difficult to own a small business, the state of California would like to help you know that it can. In a landmark decision, the Supreme Court of California adopted a new test to determine whether a worker performing services for a company is an employee of that company or an independent contractor. The decision in the case known as Dynamex presumes all workers are employees and sets out a new, three-part “ABC” test which businesses must satisfy in order to classify workers as independent contractors. This means that, as one expects in California, the burden of proof is on the business – not the worker – to prove proper classification as an independent contractor. While different forms of the ABC test have long existed in other parts of the country, it has never been used in California. This (unanimous) decision will likely impact several industries, including the gig economy, the trucking and logistics industry, the culinary industry and others which historically and commonly use independent contractors. Following the letter of the newly determined law will make it virtually impossible for companies to use independent contractors. Let’s review a little history here. 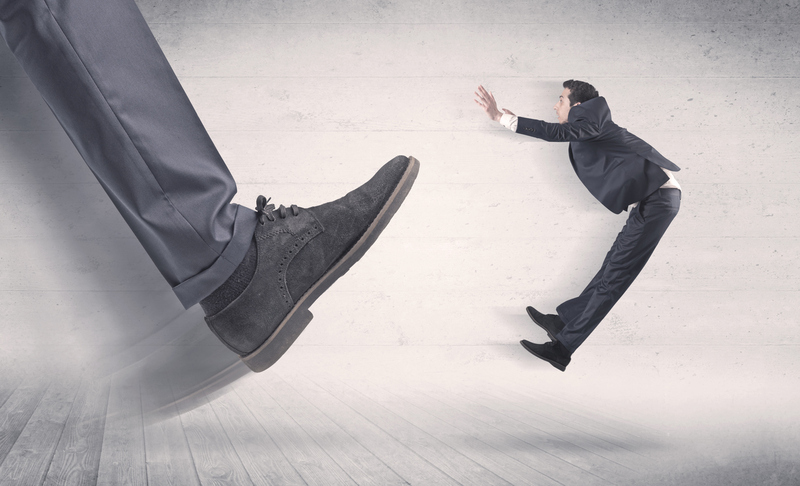 California courts and state agencies have long applied what is known as the Borello test for determining whether a worker was an employee or an independent contractor. This flexible, multi-factor approach looked primarily at: the hiring entity’s ‘right to control” the manner with which the worker was engaged in a distinct occupation or business; the skill required in the particular occupation; whether the worker or the hiring entity supplied the tools used to perform the work; and the location of work performed. C) That the worker is customarily engaged in an independently established trade, occupation, or business of the same nature as the work performed. Most B prongs allow two different ways to prove that a worker is an independent contractor: either by showing that he or she works (1) outside the usual course of the business or (2) outside all the places of business of the hiring entity. 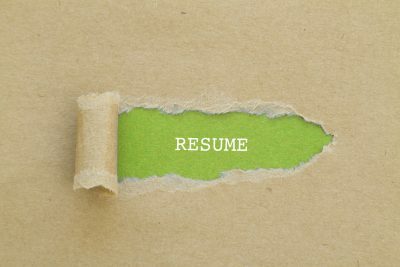 The California Supreme Court’s new test purposefully omits this second clause (i.e., “outside all the places of business”), meaning that the only way to satisfy the B prong – and, thus, the only way to be an independent contractor – is for one’s work to fall outside the usual course of the hiring entity’s business, regardless of where the work occurs. Ouch. It remains to be seen how California courts will apply this new independent contractor test, or if the standard or its application will be limited by federal law. Nonetheless, going forward, companies should expect that it will be more difficult to prove an individual classified as an independent contractor under California wage and hour laws. I currently have several clients dramatically affected by this ruling. Transitioning independent contractors to employees is more difficult than you would think – and could be very costly. With so many burdens placed on California businesses, this is yet another regulation that will cost small business owners money they barely have. As of now, there is no clear way to tell whether this ruling applies retroactively or prospectively, but my recommendation is not to wait around. 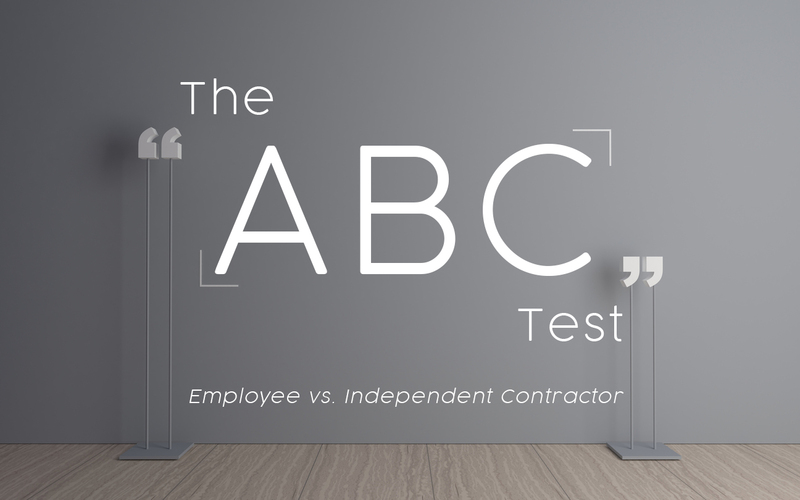 If you depend on independent contractors who don’t pass the ABC test, congratulations; you’re about to gain some new employees. Make it official ASAP. Of course, if you need some help, I know some people….